George battled the always present wind at the East Hull 20. 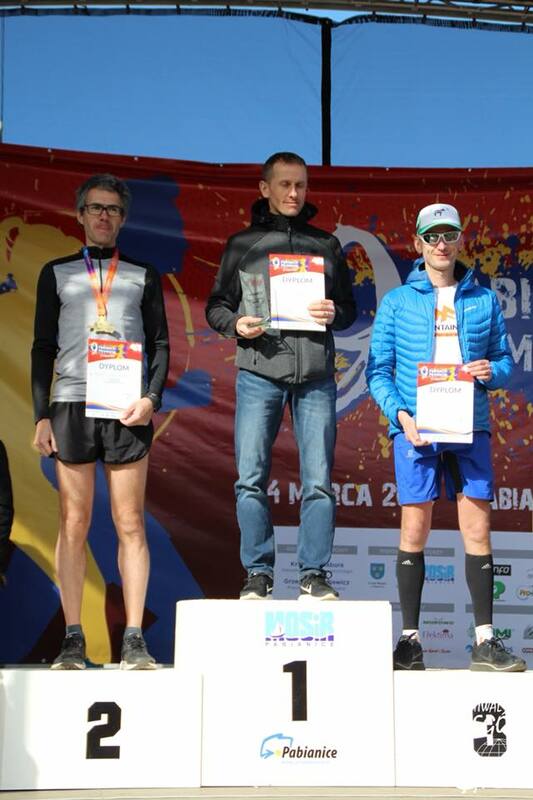 Another great run by Mariusz Felczerek who completed the Pobianice Half Marathon (Poland), finishing in 29th place (3rd V40) with a time of 1:21:27. Lots of amazing performances with PB’s and course records. running and racing does not always go to plan and some people struggled, but massive respect and you will come back stronger. Far to many PB’s to mention but I will mention our top 3 runners who all ran a PB, so well done Phil, Dave and Andrew. In the Sprint event, well done to Jayne and Sean. 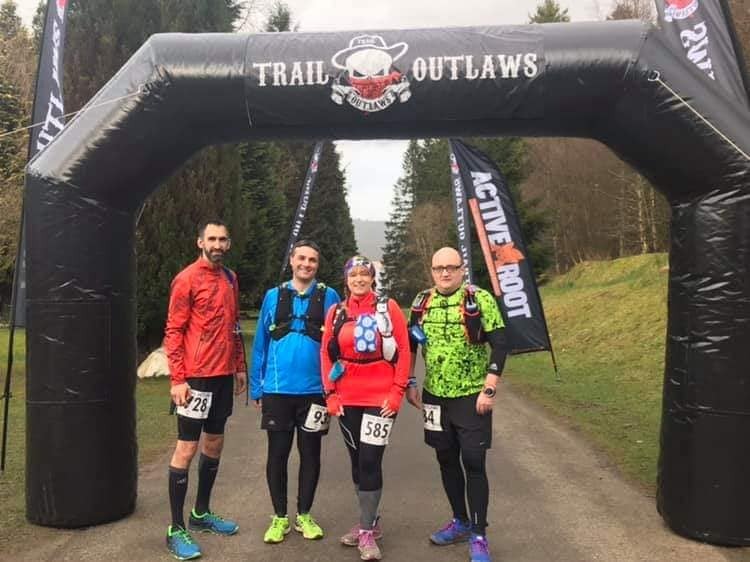 In the standard event, well done Paul Beattie. Thank you to Roy Veall for 35 years of organising / being involved with our club time trial. I have vague memories of being an 11 year old and running for International Harvesters running club (Cantley Park training ground) and Roy and Mick Hill coaching me so i could compete in the South Yorkshire Cross Country League (32 years ago). Roy may be leaving the area having retired and as such tonight was his last winter time trial probably. 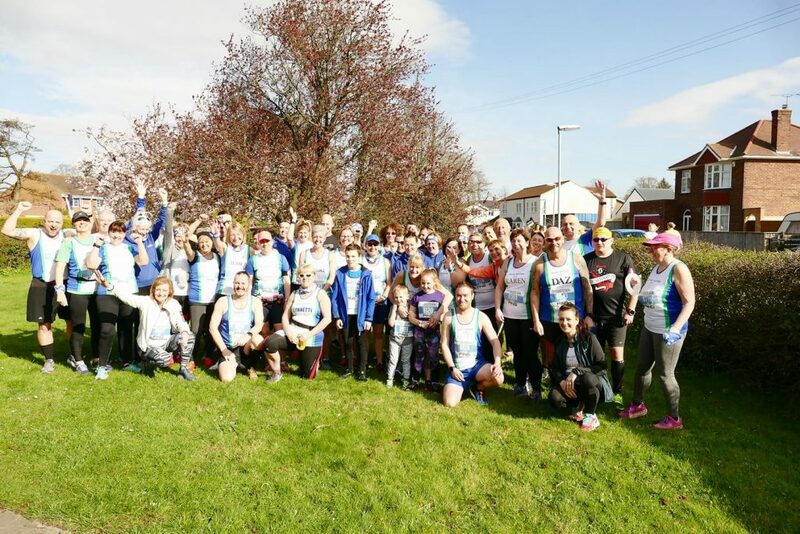 Over the last 13 years I have taken part in the event many times to help me continually gauge my fitness and our time trial has played a big part in my own running development. So Thank you Roy and to all the other volunteers over the years at out time trial. Mariusz FELCZEREK was 1st to finish at Pabianice parkrun which he ran as a warm up for his half marathon on Sunday.